In 2015, pro-surfer Mick Fanning made international headlines when he was attacked by a great white shark while surfing in South Africa. The viral news clip shows Mick staring down the shark before giving it a whack and getting away. 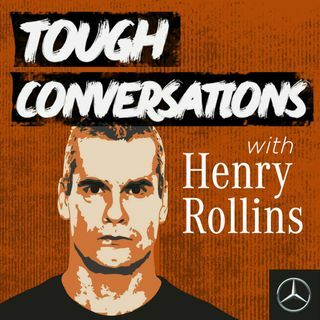 It doesn't get tougher than that, but as Henry Rollins finds out, there's way more beneath the surface with this guy. If this episode brought up any stuff for you, get in touch with Beyond Blue at beyondblue.org.au or in Australia on 1300 22 4636. If ... See More you're in an emergency or at immediate risk of harm to yourself or others, please contact emergency services on triple zero.